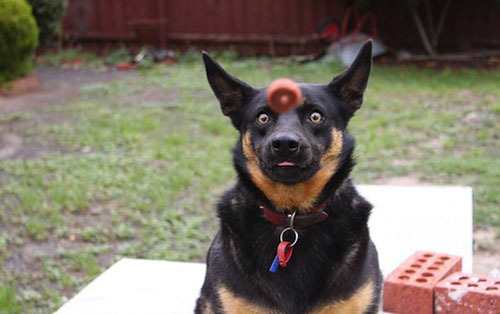 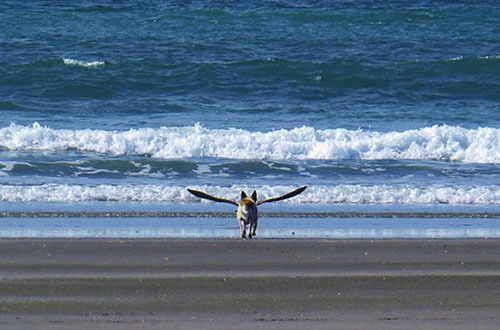 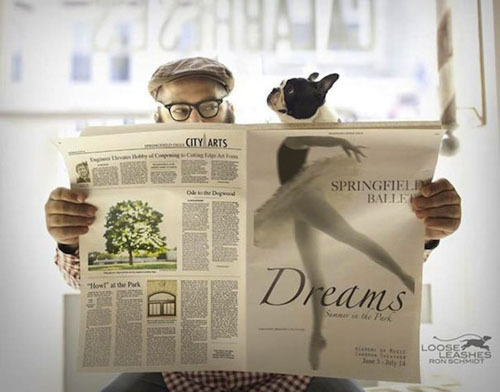 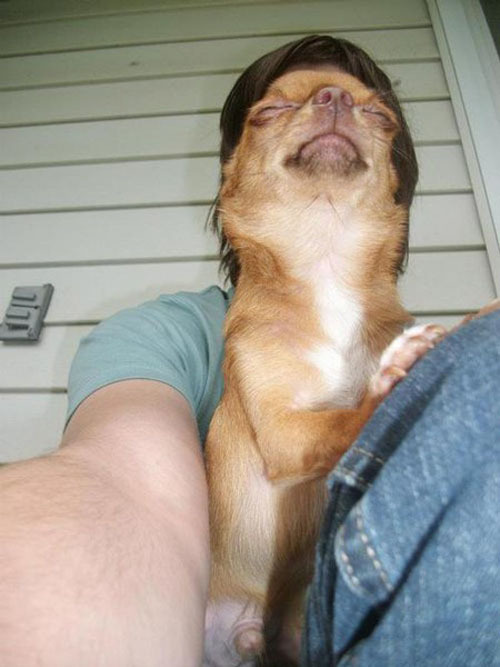 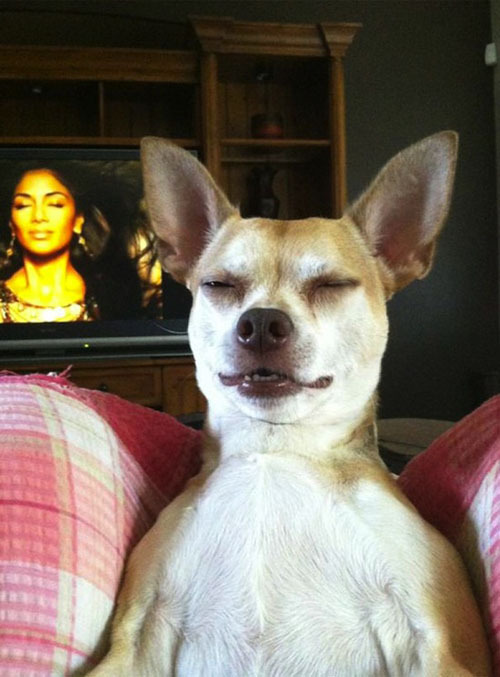 We love us some perfectly timed photos, and these perfectly timed dog photos are even better. 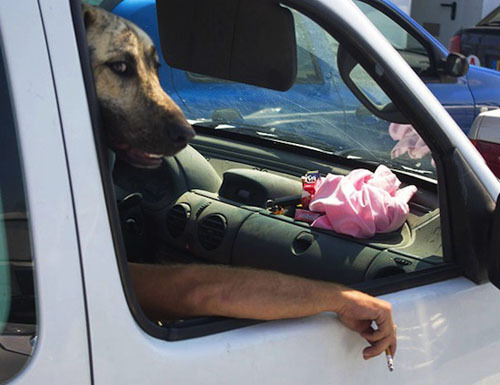 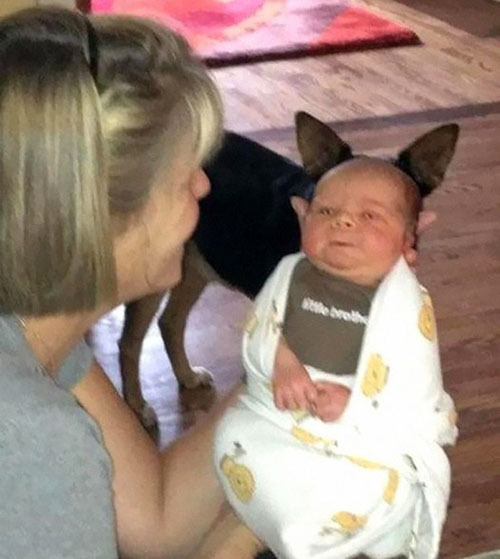 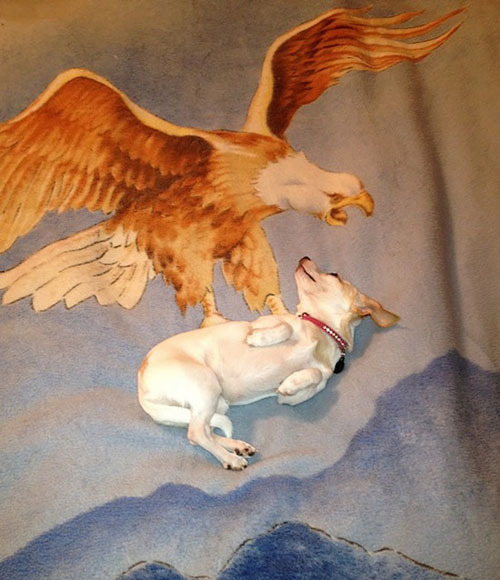 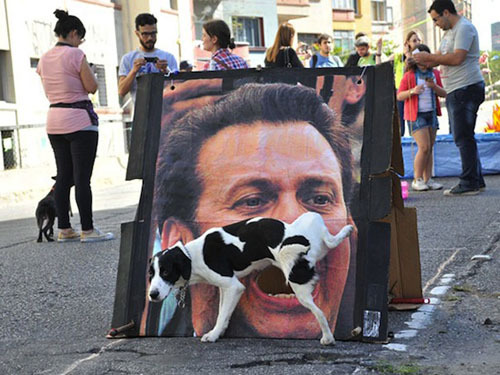 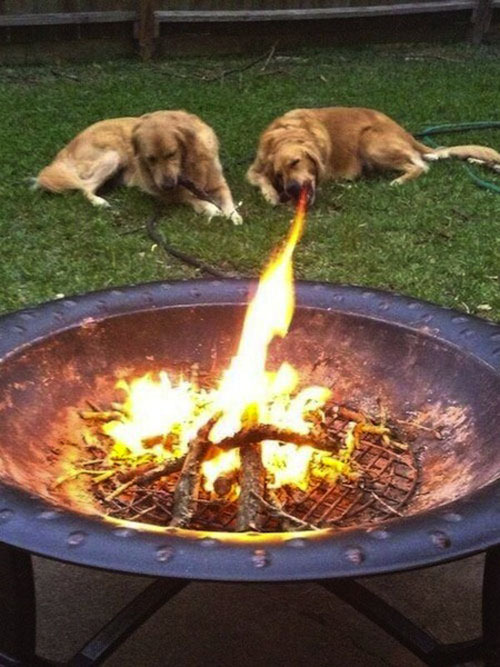 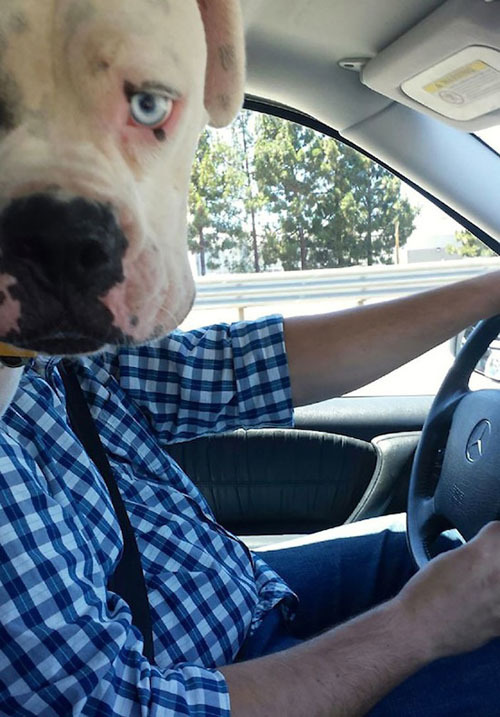 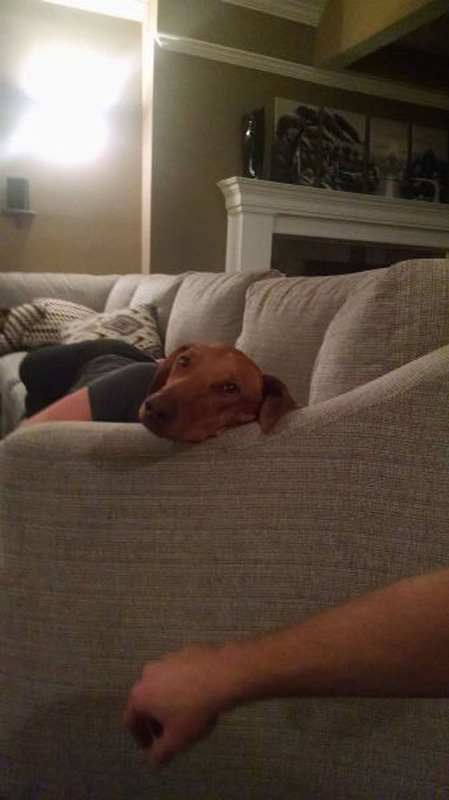 These pet owners managed to catch their dogs in juuuuuust the right spot for a classic, perfectly timed photo. 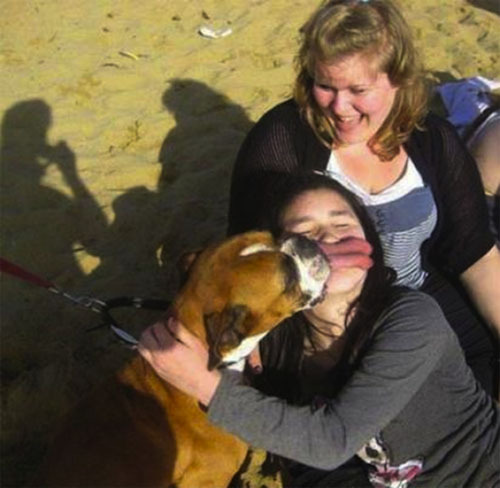 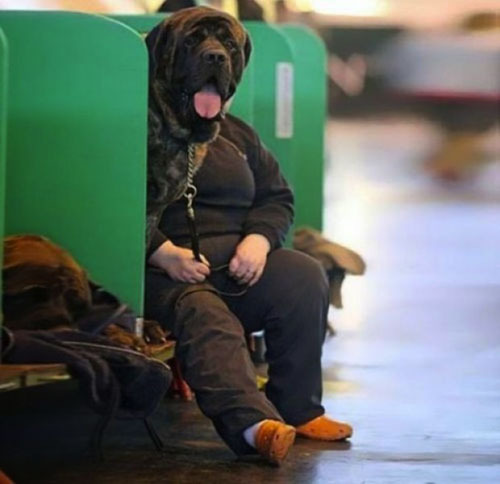 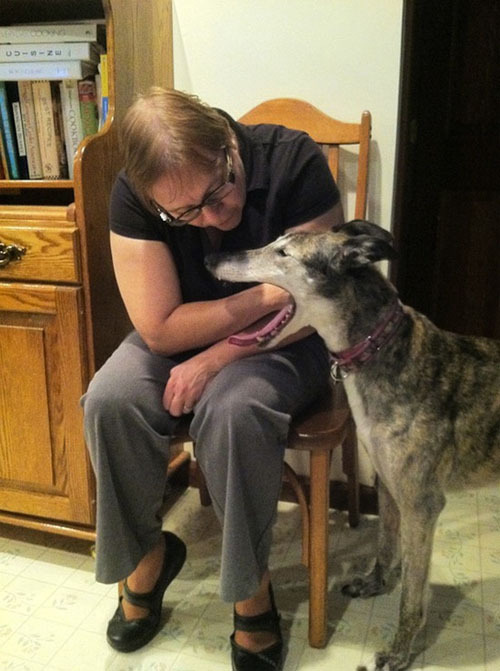 There's the photo where the dog licked his owner's face and it looked like her lips. 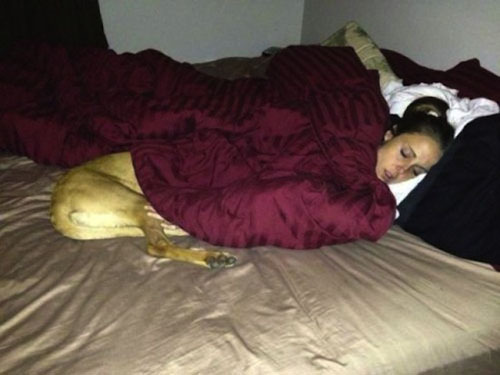 There's several where the dog is lying in front of his owner so it looks like they're half dog/half human. 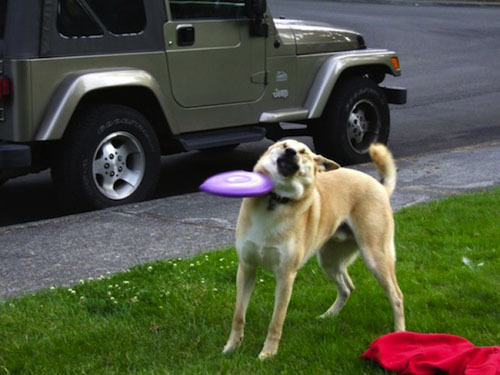 There's the photo with a dog and frisbee. 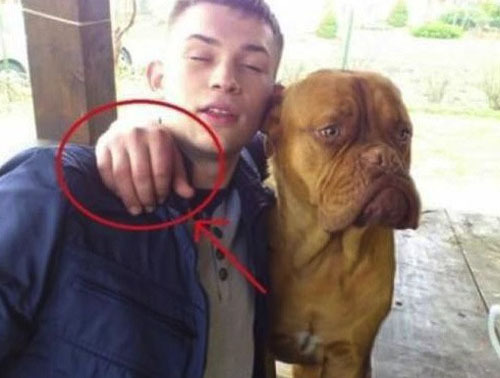 And then there's the classic photo where it looks like a human has a dog face (or dog hands, or feet...you get the picture). 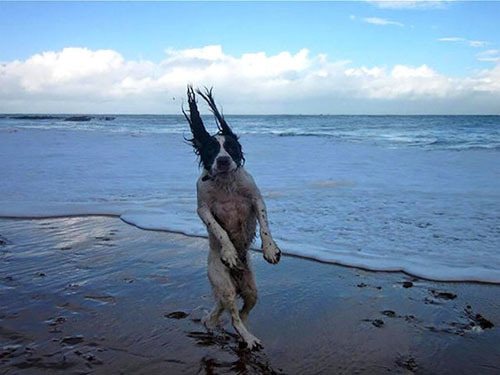 Check out these perfectly timed dog photos for some classic pet humor. 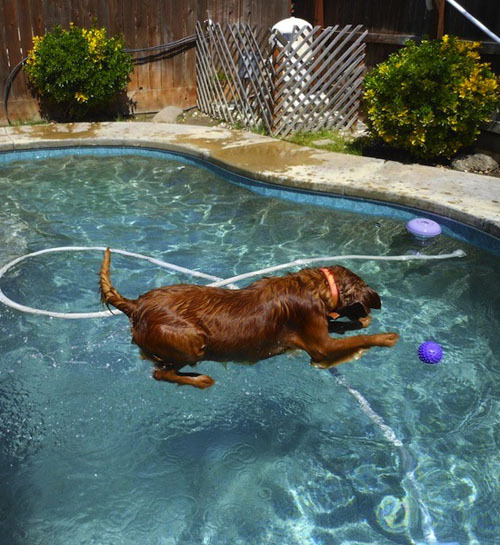 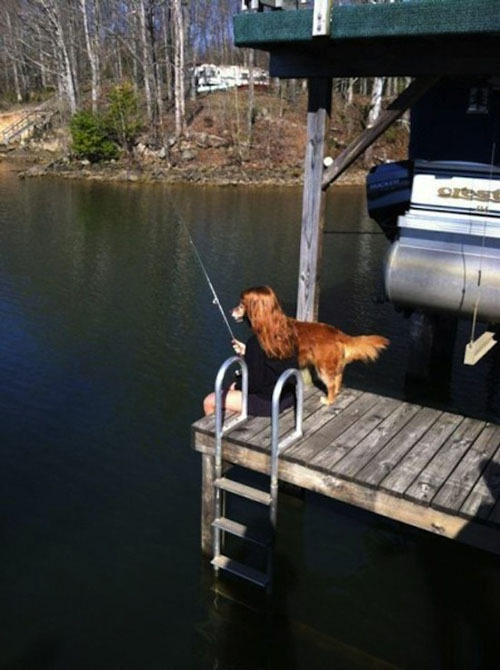 Can you catch your dog in a perfectly timed photo? 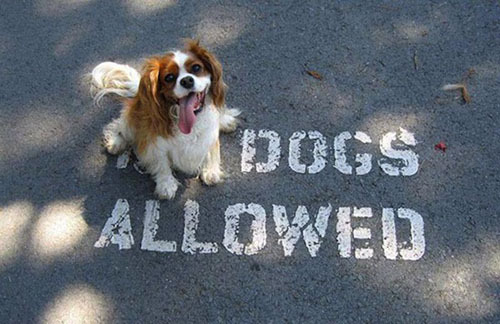 If so we'd love to see it! 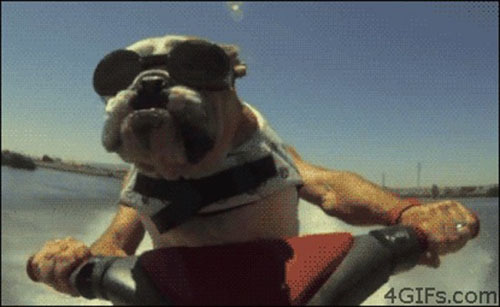 Let us know in the comments section below or share with Dose of Funny on Facebook.